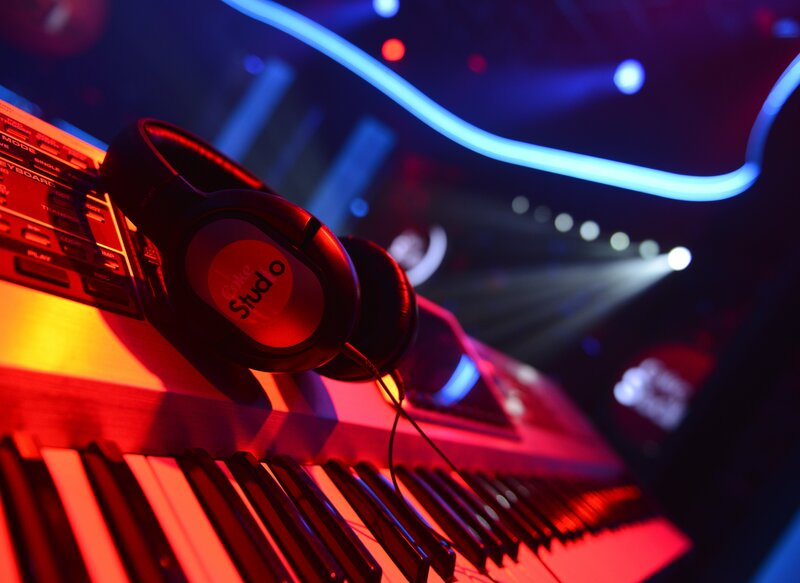 The Coca-Cola Company, through their music flagship show, Coke Studio Africa, announce the return of a new season, set to air February 2019. 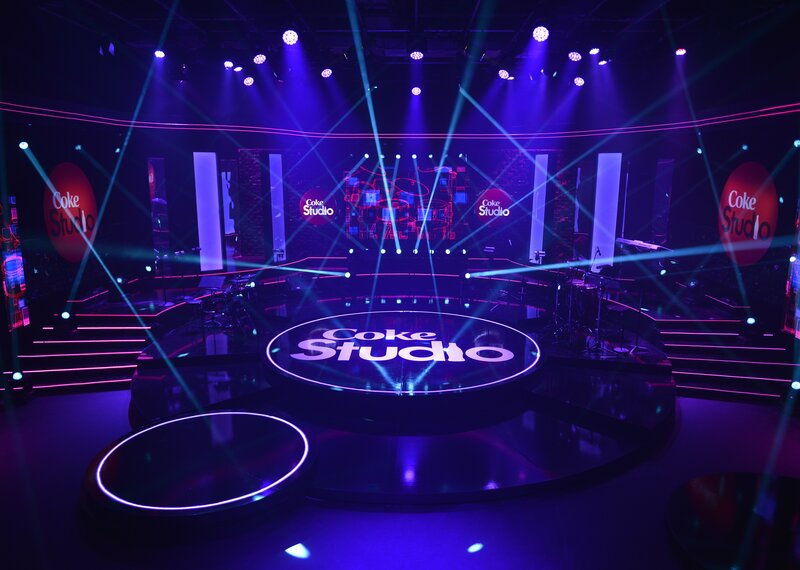 Production of Coke Studio Africa 2019 will commence at Super Sport Studios in Kenya’s capital, Nairobi starting first week of November 2018. We are excited to soon kick start the production of Coke Studio Africa 2019—expect an interesting twist of themes and musical fusions! The show has always been at the forefront of producing quality music while at the same time granting various artists across the continent mega exposure, and opportunities to collaborate among each other. They also get to work with some of the best local and international professionals in the music world. Much as the final list of artists participating will be unveiled in a few days, we are very excited that the pool of young and vibrant artists across the continent has significantly grown and we now have many stars to bring together to make amazing collaborations for the world to see and hear. 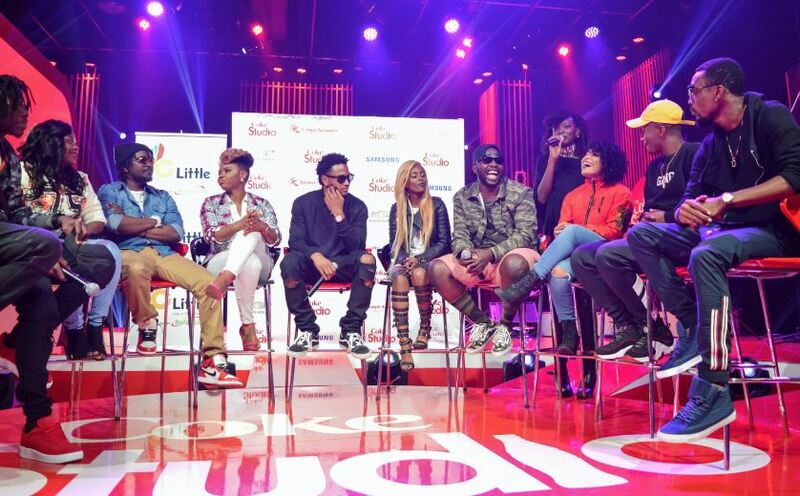 The artists will be paired alongside Coke Studio Africa Super producers, who will then be tasked with engineering the show’s musical fusions and collaborations. South African production giant Mashoba Media has been given the task to put together the 2019 season working with a team of experts from around the continent. “We are very excited to be back in Nairobi for one of our most favorite and challenging projects. We will focus on delivering world class quality in sound and picture as we tell stories from Africa through music,” says Tim Horwood the Executive Creative Director.